Hi, this is Gus and today I will be showing you how to discover live hosts like a boss. Let’s jump into the demo and start some actions! Our target victim machine is a windows box, and its IP address is 10.0.20.103, just remember that it ends with 103 then you will know that this is our target host. 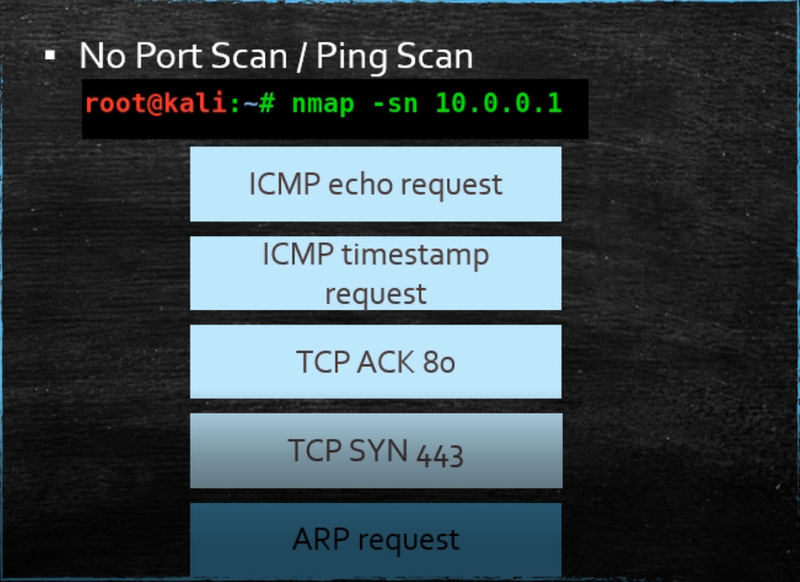 Let’s jump into Kali and check how we can identify this live host! First I will ping the destination windows box, and I’m using the C option to count three times before it stops. As you can see the ping tool is saying that my destination is not up and running, but that’s not the case right? Let’s try to take advantage of the ARP table, and scan using the ARP scan tool! That’s good on the LAN network, but what if I’m targeting a host on the internet? Then, we don’t have the ARP table available to us. Alright, I will use the ping scan in Nmap to get the job done using the -sn option. 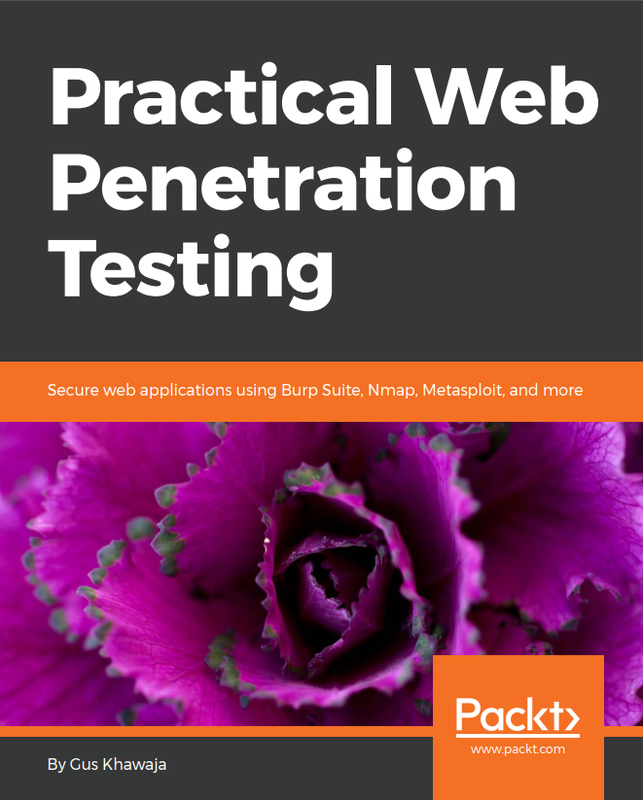 Now, why Nmap is so powerful using the ping scan to identify live hosts? I’m assuming that you’re running a root user while executing Nmap in order to take advantage of all these features.